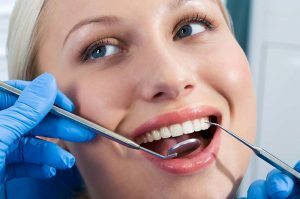 A dental exam is very routine, but for many people it holds a special place of fear. There’s really no reason to be nervous about it, but if you haven’t been in a while you may have some questions or some bad memories. The first thing you should know is that an exam and cleaning are important parts of dental hygiene. 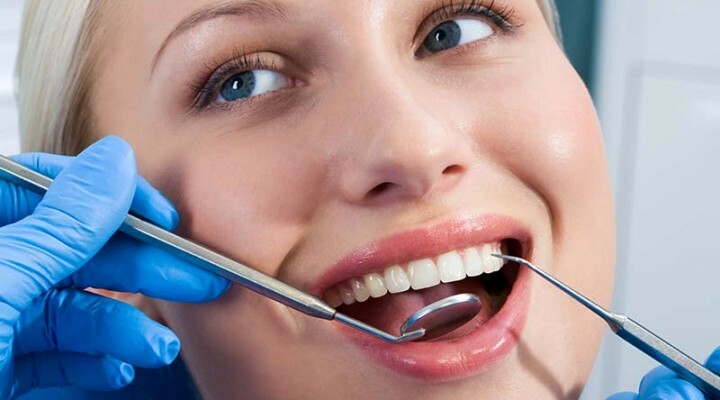 First, your hygienist or doctor will talk to you and get to know your medical history. They may ask about any medical problems, or if you’re taking any medications. They may also ask about your brushing habits while they look around your mouth, and give you some pointers on how to brush better. They will also look for signs of tooth decay, or evaluate how strong your need for replacement might be. They can tell you if you’re at risk for gum or bone disease, and help you figure out why particular teeth might be bothering you. They may also do a dental x-ray, which gives them a clearer picture of your mouth. The bitewing is fairly standard, and gives dentists a clearer view of the upper and lower teeth. It’s useful for looking for cavities and verifying the strength of teeth. In some cases, an impression may be taken. This impression is useful if you need to have teeth replaced, or if you’re being fitted with some kind of dental device. Cleaning is fairly straightforward, and makes your mouth feel great! If you haven’t been to the dentist in a while, it’s time to go. You’ll be happy you did when your mouth is healthy. This entry was posted in Dental, Health and tagged dental, dentist, teeth. Bookmark the permalink.